Following meetings held with with senate president, Bukola Saraki by Buhari and top members of the group, a notion has been raised against it. 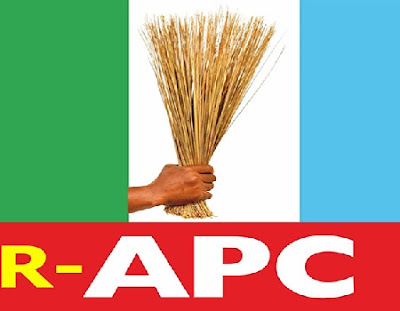 Below is a statement from the R-APC signed by its spokesman, Kassim Afegbua over the recent meetings being held with top members of the Faction like Senate President, Bukola Saraki and Buba Galadima by President Muhammadu Buhari and APC chairman, Adams Oshiomhole. “We members of the R-APC find it very amusing that those who boasted that they won’t lose sleep over our altruistic action, have been hopping from door to door pleading with our members not to leave by dangling juicy carrots and promising them heaven and earth. Such level of double standard is the reason why the R-APC was birthed in the first place because the leadership is not one that keeps promises and it’s the reason why no one should take the APC serious.